If you or someone you love is currently undergoing chemotherapy treatments for cancer, medicinal mushrooms can offer relief from chemotherapy side effects. These mushrooms have been known to act as effective natural cancer treatment when used in conjunction with chemotherapy and radiation. 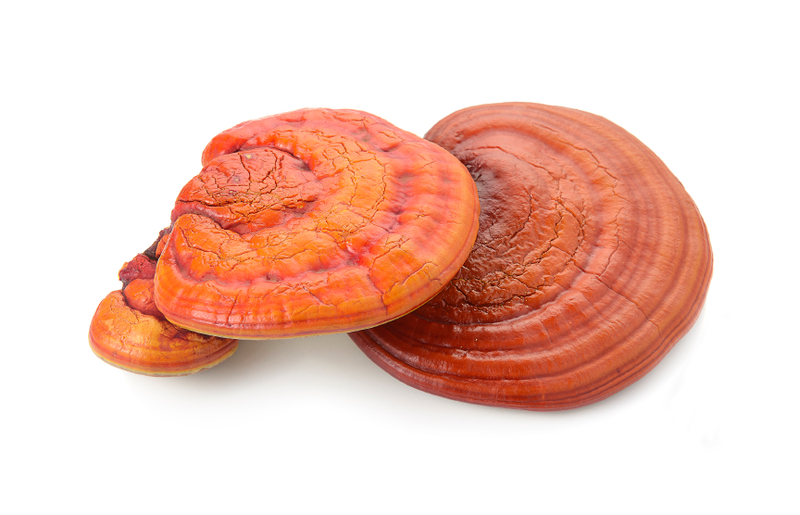 Medicinal mushrooms are functional foods. They have been used to treat various ailments for centuries. 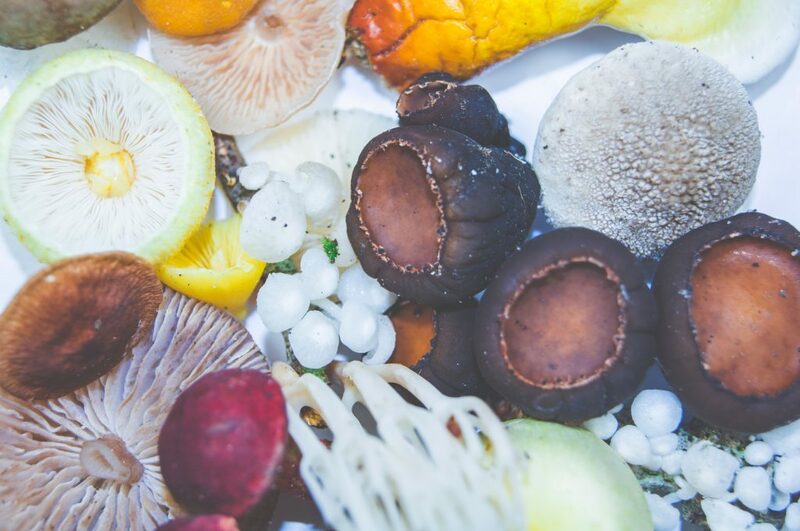 With the rise of interest in natural treatments, medicinal mushrooms are once again coming to the forefront as a viable alternative option. Medicinal mushrooms such as shiitake, maitake, lion’s mane, cordyceps, and reishi provide a strong antioxidant boost that supports your immune system and helps heal disease. Because of this, medicinal mushrooms are being used to effectively counteract chemotherapy side effects while keeping your immune system strong. Studies have shown that cordyceps medicinal mushrooms especially may enhance recovery from a common chemo-related blood disorder. Chemotherapy is designed to kill cancer cells. Unfortunately, it also kills healthy cells and changes the way they function. Because of this, patients undergoing treatment experience a wide variety of side effects. Adding medicinal mushrooms to your cancer treatment protocol can help lessen these effects a great deal by providing solid and continuous antioxidant support. This immune support counteracts the immunosuppressive effects of the chemotherapy drugs while protecting you from the worst of the side effects. Cordyceps medicinal mushrooms have shown great promise in not only protecting you from the side effects of chemotherapy but also in healing you from the cancer itself. Studies have shown to keep cancer cells from dividing and spreading throughout the body. It has been even shown to completely kill off cancer cells if taken in high doses. 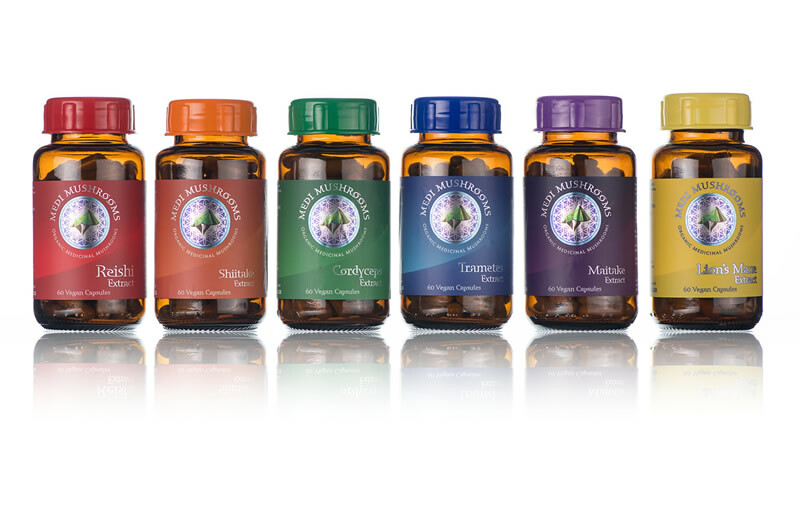 Medicinal mushrooms are adaptogens, which means they improve the way your body responds to stress, trauma, anxiety, and fatigue. They are a must-have for any patient undergoing a serious illness or treatment such as cancer or chemotherapy. Cordyceps medicinal mushrooms have few drugs interactions because they are not a supplement; they are a functional food. Cordyceps, however, should be used with caution if the patient is taking anticoagulant medications, anti-platelet medications or MAOI inhibitors. On occasion, cordyceps has been shown to cause a mild hypoglycemic effect in those with low blood sugar. Medicinal mushrooms are among the safest natural cancer treatments available. Adding them to your conventional chemotherapy or radiation treatment can help stave off side effects while working to heal you from disease. You own it to yourself and your loved ones to talk with your healthcare provider about medicinal mushrooms. Strong scientific evidence suggests that it just might be the boost you need to achieve complete and total health.